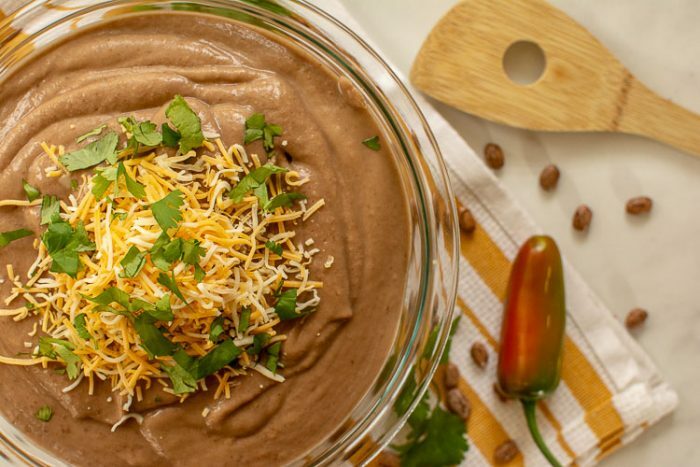 Have you ever wanted to make a healthier version of refried beans? If so, this is the recipe for you. I love refried beans, but I don’t like all the extra additives in the canned versions. No worries! I’ll just make my own. 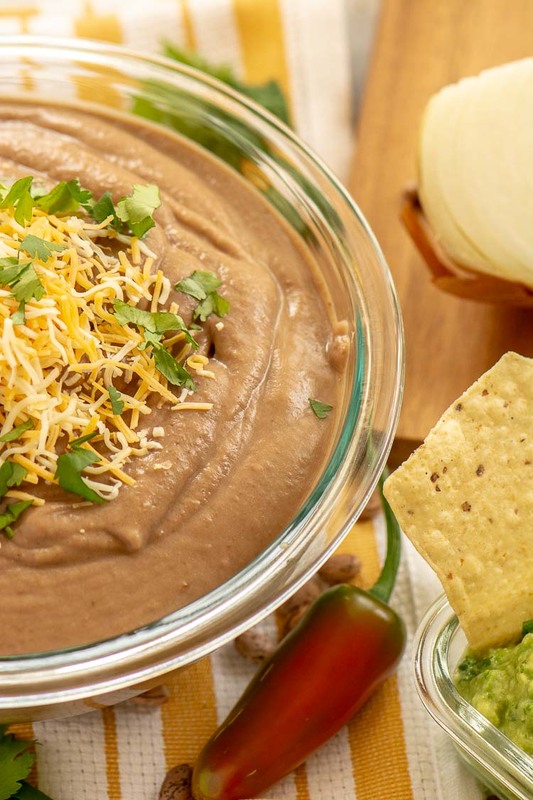 Making homemade, vegan, crockpot refried beans is healthy, easy and very inexpensive. To keep this vegan, don’t add the dairy cheese to the top. This is a recipe that hits home for us on two levels! It is a great for meal prep/freezer meal and is extremely frugal. The cost of beans is just pennies so it is a great meal for those weeks when money is tight. How to Make Refried Beans in the Crockpot/Slow Cooker? 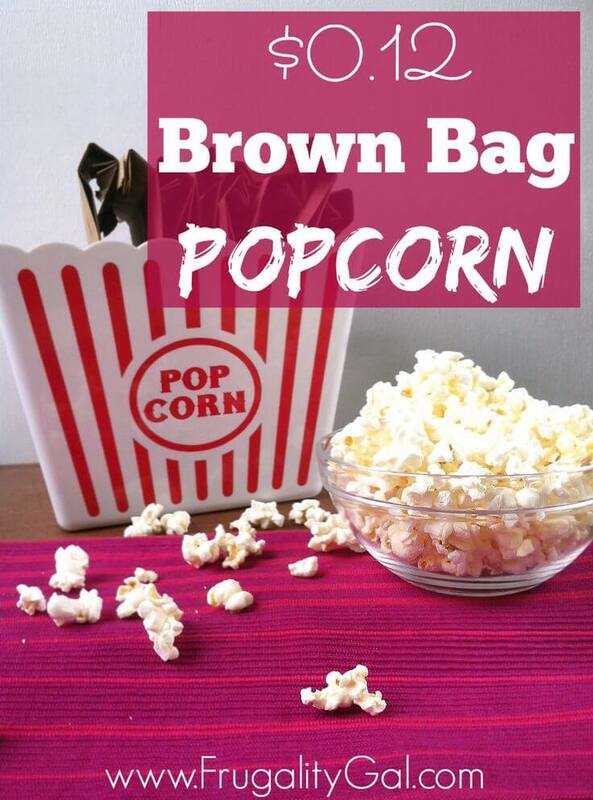 These are just so easy you are going to question why you don’t make them all the time. Spray the crockpot with nonstick spray. Cut up an onion into quarters and place in the crockpot. Split a jalapeno in half, remove the seeds, and add it to the crockpot. Add seasonings and beans followed by the water. Stir it all together and cover. Cook for 6-8 hours. 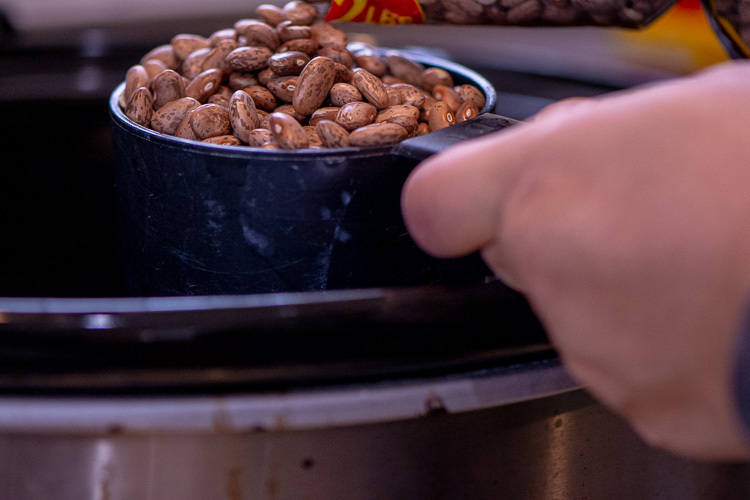 Once they are done, drain into a large pot and allow them to cool. Reserve the water. 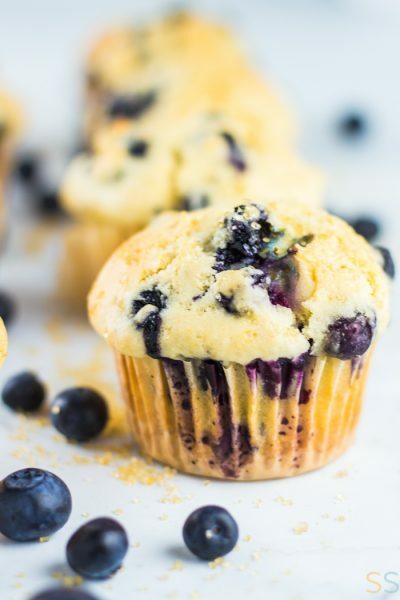 Once cooled, blend them in a sturdy blender or a food processor. Add small amounts of the reserved water to get the consistency you would like. 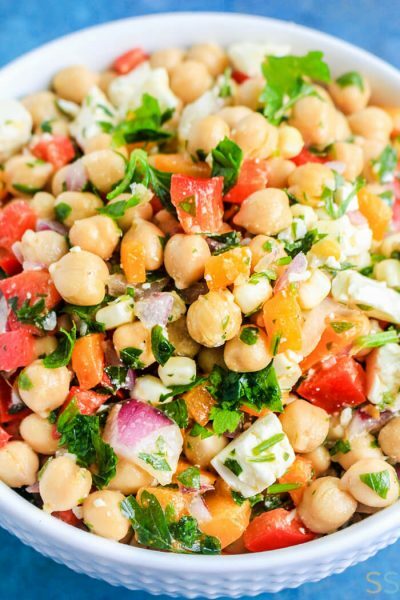 Use immediately or you can store in the refrigerator for up to 3 days. How to Freeze Refried Beans? I divide my leftover refried beans into reasonable, portion-controlled amounts. This recipe makes a lot! I lean towards portioning them into one cup size containers for freezing. 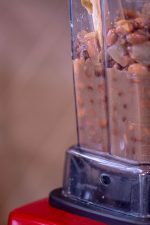 Are Homemade Crockpot Refried Beans Meal Prep Friendly? These are great for meal prep! Here are just a few ideas to get you started! One way to meal prep this is to cut the onion and jalapeno the night before. Measure out the seasoning and get the crock pot on the counter so that in the morning it is simply a 2 minute dump and go. I love using the refried beans for meals throughout the week. Pull out the frozen refried beans the night before you will use them for the following night’s dinner. Add tortillas, cheese and other toppings and this is a 5 minute dinner! Meal prep this for a 7 layer dip for a party on the weekend. Grab 1-2 cups of the refried beans from the freezer the night before you want to use them. Stir them up and start the layering process of the dip. You can have a dip ready in under 10 minutes and be out the door. I love nachos. I mean L O V E! 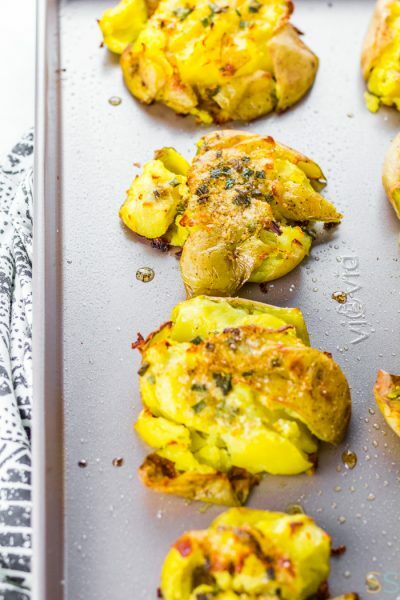 In 15 minutes, you can make them for dinner on a busy, stressful night. Pull the beans out of the freezer and microwave them on defrost. Once they are ready, layer the beans with cheese, jalapenos, olives over chips on a sheet pan. Cook at 400 degrees for 10 minutes. Top with homemade guacamole and sour cream. 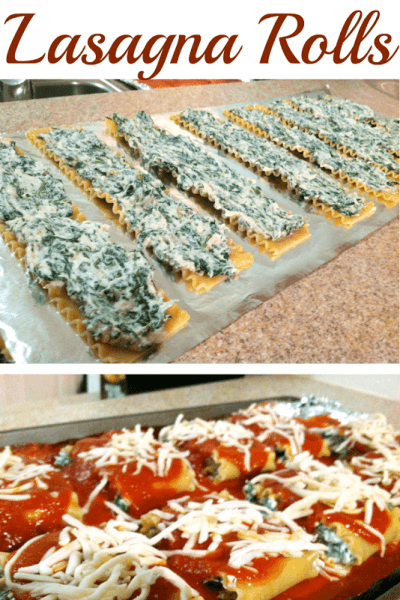 Easy to make and delicious to taste! 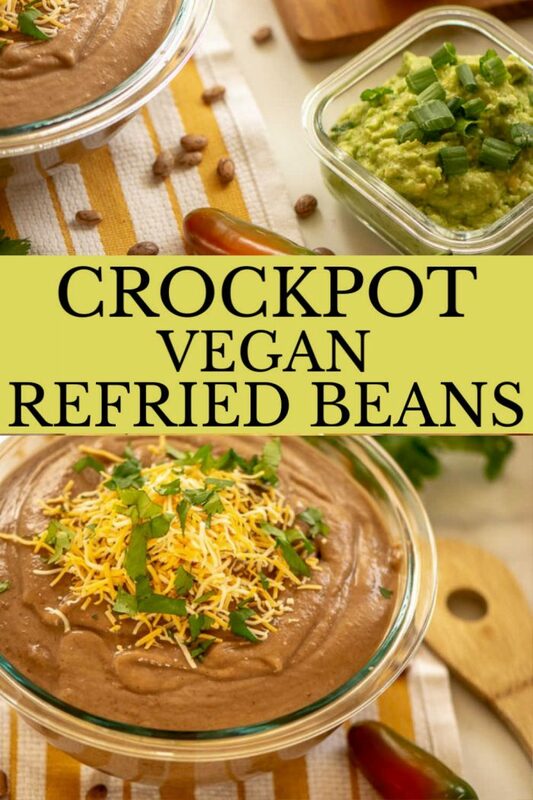 This Vegan Crockpot Refried Bean Recipe is Healthy and Delicious! Combine all the ingredients into a slow cooker. Remove all the ingredients. Save all the excess liquid until you are finished. Allow the beans to cool. 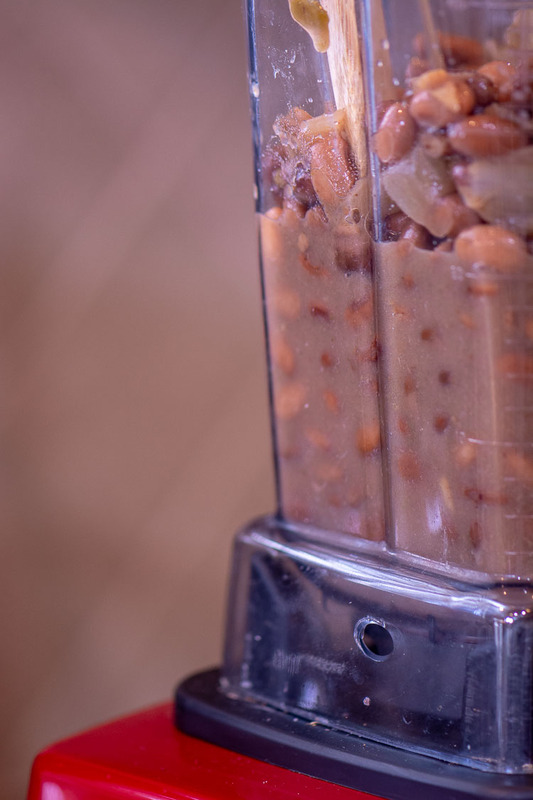 Blend the beans in a sturdy blender and add saved excess liquid until you have reached the desired consistency.